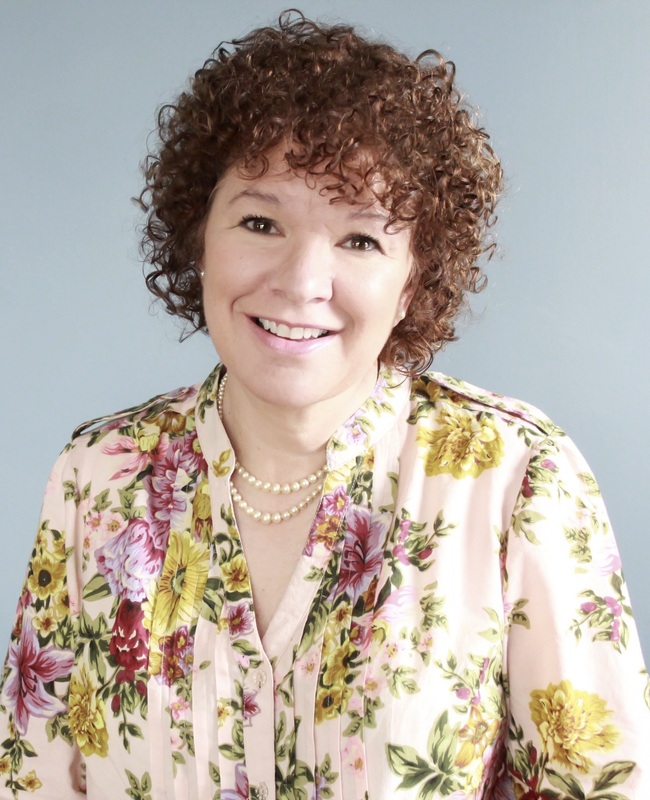 Please help me to welcome best-selling author, Terri Reid! Hi Terri, so nice to meet you. 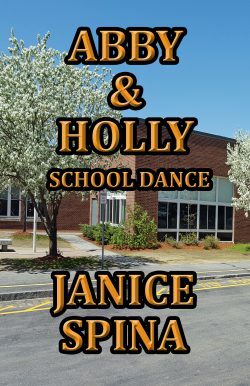 I recently read one of your Mary O’Reilly Paranormal Mystery Series and loved it! I will post my review at the end of this interview. Let’s begin your interview. 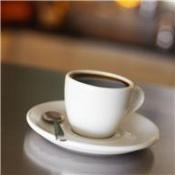 I am excited to learn more about you and your fabulous success! I am a mom of seven and a grandmother of 16. I live in Northwest Illinois, about 15 miles from Wisconsin and 45 miles from Iowa – it’s very rural here and I love it. We live in a 100+ year old house that we share with two Bernese Mountain Dogs and three cats. We have five acres of land that is rolling and wooded and I love to take walks in them for inspiration. Of course our old house is haunted, but we easily co-exist with the former owners. I was a freelance writer for a time, then I started my own Public Relations/Marketing business and finally, I had the courage to put my first book out on Amazon. That was in August of 2010. Now I am blessed to be able to write full-time. I’ve been writing stories since I was in grammar school. I remember reading “Little Women” at a young age and deciding that I wanted to be Jo Marsh, the writer. I think I’d always had the dream that someday I wanted to be a writer. I had written most of my adult life, but it wasn’t until the market “Adjusted” and my business adjusted along with it, that I had the motivation to push beyond the dream phase and actually put my work out there to sink or swim. Because I raised seven children, I’m not as particular about absolute quiet or things in a perfect order. I’m able to write in all kinds of situations. I’m not an outliner. I generally have a basic idea of the plot – I know where I want to end up – and then I start writing. Often I’m surprised when the characters take me in a different direction than I had considered, but they are usually correct. I have been known to throw away 15,000 words when I realize that I went off in the wrong direction, but I never regret starting over, it always makes a better product. The first one is the Mary O’Reilly Paranormal Mystery Series. Mary O’Reilly is a young woman who was a Chicago Police Officer. During a drug bust, she sees a young man pull out a gun and aim it at her brother – another police officer. She steps between her brother and the shooter and gets shot. She’s rushed into surgery, but during the procedure she has an out-of-body experience and she hears a voice calling her by name and giving her a choice – she can continue on her journey to the light, or she can return to her body, her family and life, but things will be different. She looks down on her family waiting outside the surgical room – sees her mother weeping and her father looking suddenly old – and realizes that she needs to go back. When she wakes up from surgery, she realizes that she can now see and communicate with ghosts. And her “calling” is to help ghosts with unresolved issues resolve them and go on to the light. So, she moves from Chicago to a small town in Northwest Illinois and opens up a private investigation agency where she has ghosts for clients and works on solving mysteries for them. The mysteries in the series have been as diverse as solving murders to reuniting mothers with lost children. 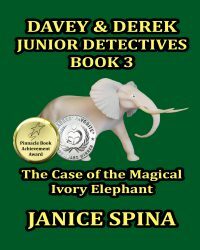 The stories have a small town feel and you are also introduced to a family of characters who interact with Mary and help her solve the mysteries. There is also a love interest. 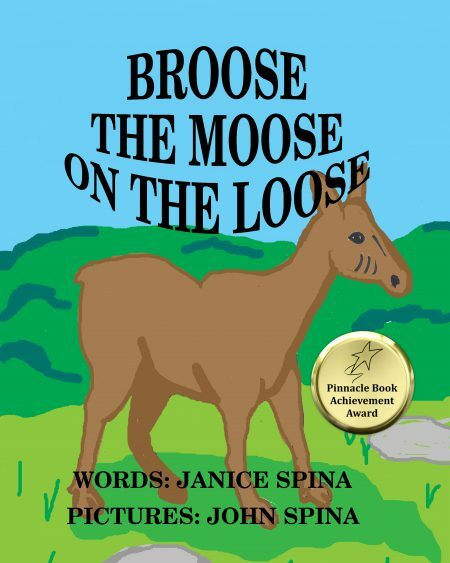 The books are PG – some mild language and some romance. I am currently working on Book 16 in the series. 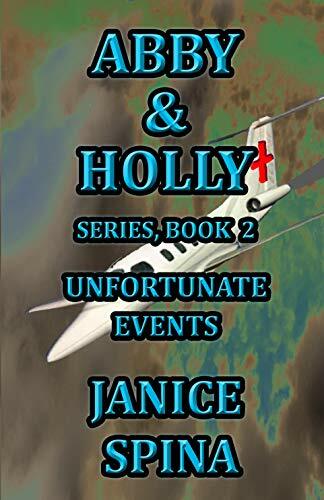 The series also has a number of short stories available through Kindle. 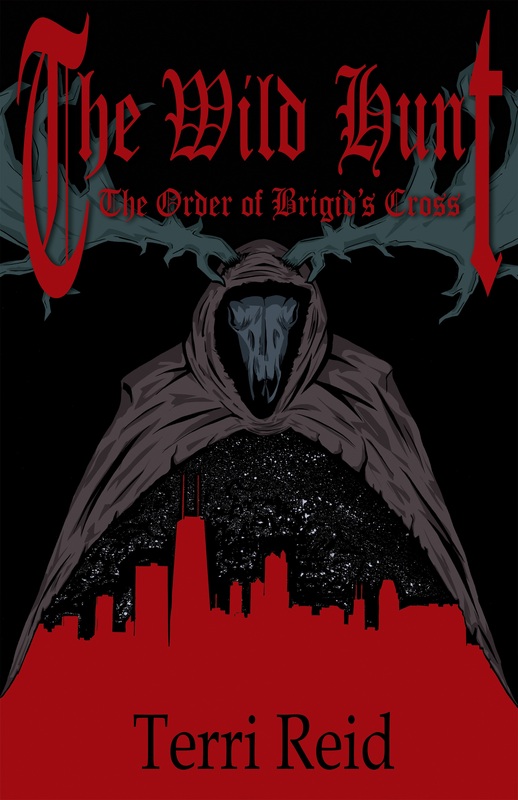 The next series was just recently released – The Order of Brigid’s Cross – The Wild Hunt is the first book in the series. The book’s main character is Sean O’Reilly, Mary’s brother and the person she took the bullet for. Sean is a detective in the Chicago Police Department and is working on a case when he realizes his world has just been turned upside down because the perpetrators are not gang members, as originally thought, but an ancient group of marauders called The Wild Hunt. He is pulled into an old secret society – The Order of Brigid’s Cross – that protects humanity from the world of the fae and guards the contract that was agreed to by both the faery world and the human world hundreds of years ago. Working from an abandoned Catholic Church in Chicago’s near South side, he and the other members of the society fight against an enemy that has infiltrated the highest levels of government and has international connections. 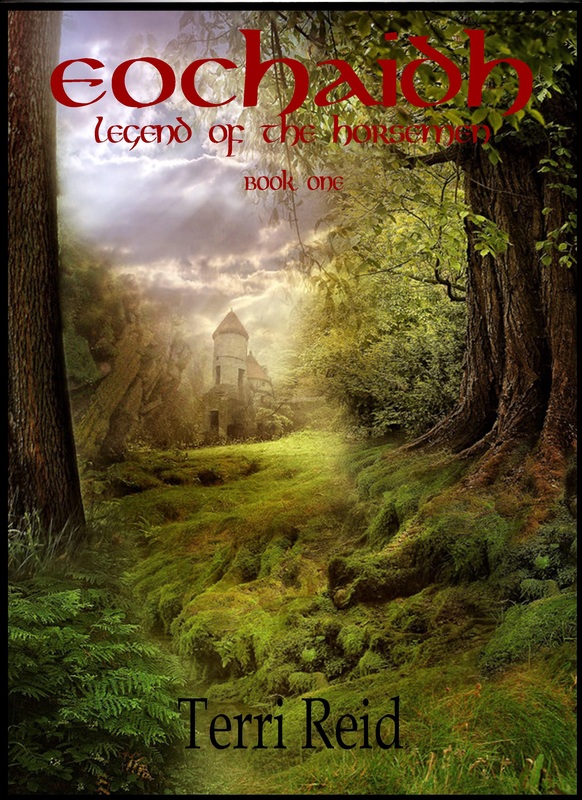 The third series is a fantasy called – Eochaidh – Legend of the Horsemen. Over a thousand years ago a brave band of Knights of the Round Table agreed to enter Morganna’s castle and remove an ancient spell that allowed the sorceress the ability to travel in time. But they had been betrayed, Morganna caught the young men and despite Merlin’s protection, cast a spell upon them that would age them a year for every day they lived as men. Merlin did the only thing he could; he changed the men to horses so they could roam as immortals until someone could break the spell. For more than one thousand years, the Herdin family was charged with the duty to help the horses and break the spell. Once every hundred years, the signs aligned and another Herdin risked their life to free the knights. This time, Meaghan Herdin’s father, Lord John, is the last surviving male heir in the Herdin line. 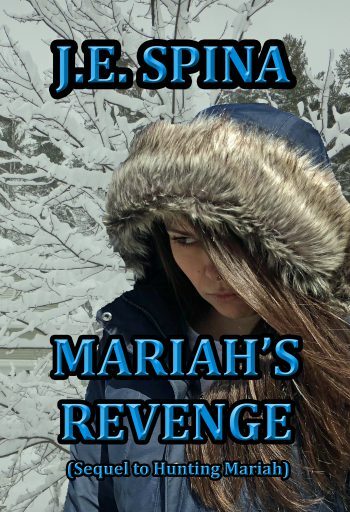 Will he be able to break the spell or will Morganna and her followers destroy Meaghan’s family? Set in Ireland in the 18th century, Eochaidh – The Legend of the Horseman, is filled with love, adventure, loyalty and magic. Ghosts of New Orleans – After a Category Five Hurricane has ravaged the coastline of Louisiana, Eloise Parker, an agent for the PRCD, is called in to locate any displaced spirits and guide them on. Powerful forces employ the “Old Magic” of New Orleans in an attempt to thwart her efforts and end her life. Eloise is familiar with this kind of mission, having worked on disasters throughout the world. But the evil she encounters in New Orleans, both human and paranormal, will force her to rethink her abilities and rely on faith. The Paranormal Research and Containment Division (PRCD) is a covert agency under the auspices of the Department of Defense, whose mission is to investigate paranormal incidents and maintain public safety. PRCD units are often sent in after catastrophic events occur to help spirits bound to the place of death move to the next life. This “cleansing” opens the area for future human residents without residual paranormal sensations. 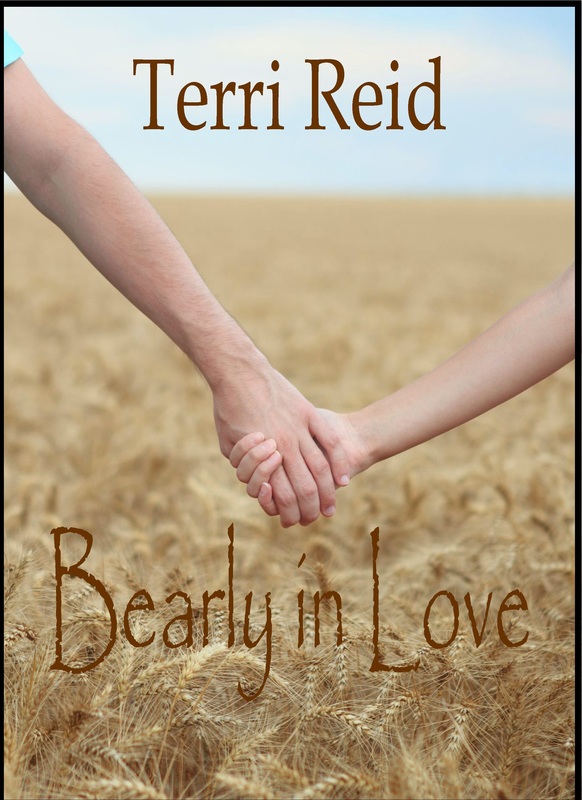 Bearly in Love – Stacy Gage is really hoping that “happily ever after” does exist, but right now, she’s doubting it. Newly graduated, she arrived back in her home town to discover that if it wasn’t for bad, she wouldn’t have any luck at all. Her grandmother is in the beginning stages of Alzheimer’s and the financial nest egg her grandfather spent years building has disappeared. When he isn’t kissing her senselessly, the man of her dreams seems to be very much involved with someone else. The only job she can get involves large hairy animals. And, when it comes to fairy godmothers, she’s definitely scraping the bottom of the barrel. This is the hardest question yet. I get my ideas from everything around me – news reports, conversations with friends, overheard comments, something on Facebook – I get a tiny piece of an idea and then I let it “percolate” in my mind for a while until it’s ready to come out. I’m currently working on the next book in the Mary O’Reilly series, a follow up to Eochaidh and finally, Sean’s next book in the Order of Brigid’s Cross. My goal is to have Mary #16 and the next Eochaidh out in 2015. I love to visit family and road trips help me clear my mind. I love to bake and try new recipes. I enjoy reading. And I love taking walks with my dogs. My target audience is probably women from their mid-twenties to their mid-sixties, but I’ve been really pleased to see that my demographics include men, women and teens. My books seem to really have no specific audience. Have an author’s Facebook page and link to it from your book. 4. A great cover design is CRUCIAL. 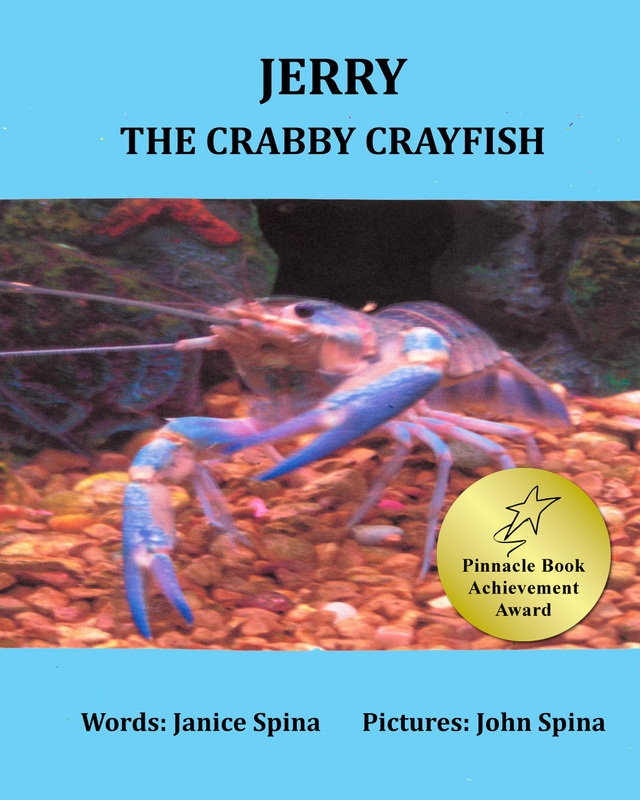 Too many times a cover screams -“Look what I did with Word Art and Photoshop.” If you have skills – do your own. 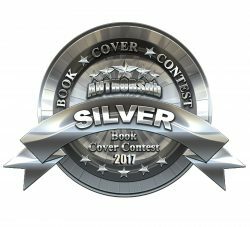 But, make sure you look at covers of other books in your genre – successful books- and see what they are doing. Emulate them – because you want to look professional. If you don’t have skills – pay for someone to create a cover for you. You are a professional now – don’t shortchange your book to save money. In this case a book IS judged by its cover – NEVER forget that. 5. A website is nice – I have one – but it has nowhere near the hits I have on Facebook. I would say if you can create your own – and it looks good – GO FOR IT. If you have a friend who can create one for you – that looks good, go for it. But, in my opinion, Facebook, Twitter and even Pinterest will give you a lot more bang for your buck. This is an amazing time to be an author. The doors are wide open and readers are always looking for new stories. I have found that my readers are amazingly loyal and supportive. If you consistently produce a good product, your readers will stay by your side. 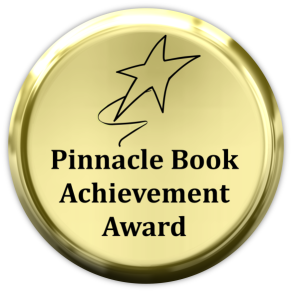 Today, an indie author can earn a living, a good living, without having to go through an agent or the traditional publishing houses. Be excited about the possibilities, be courageous and take that next step – it could change your life. Thank you, Terri, for coming today! It was fun learning more about you and your road to success. 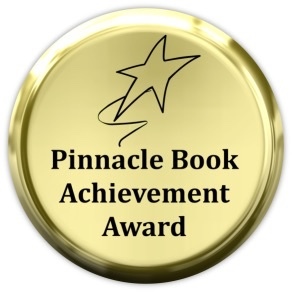 I am sure your helpful hints to aspiring authors will be most helpful. I made a note of them for myself. 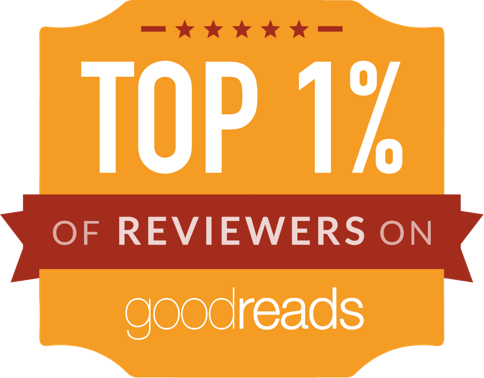 Thank you, readers for stopping by to read about this best-selling author. Please go to her links and check out her expansive collection of interesting books. 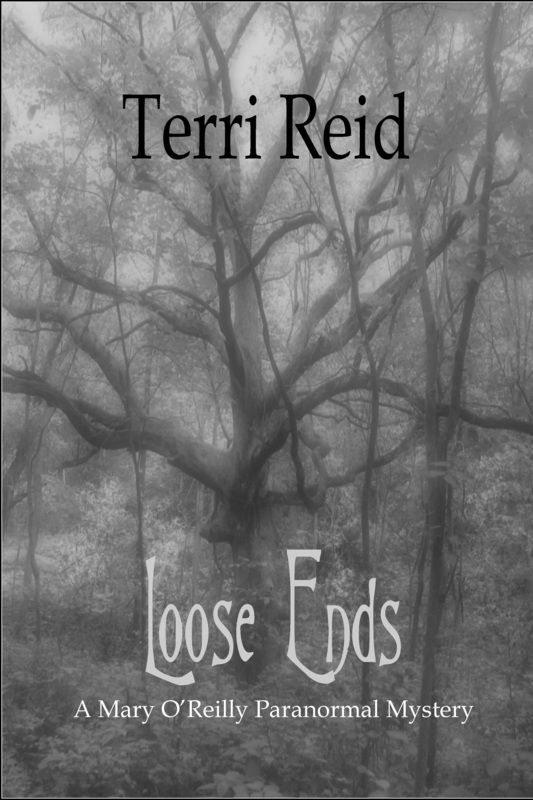 Loose Ends is a thoroughly enjoyable paranormal mystery that is fast-moving and entertaining. 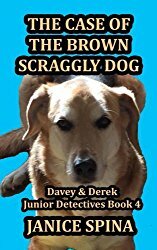 This is a quick and fun read with interesting dialogue and well-defined and strong characters. The main protagonists are a former police officer and PI, Mary O’Reilly, and the new Police Chief, Bradley Alden. There is definite sexual tension between these two main characters which makes for an interesting story. Thrown in a ghost or two and you have a different kind of mystery. The author did a commendable job by creating a fascinating start to this series. I look forward to reading book 2 in this series.